Tight on space but in need of a pouch to house your empty mags? 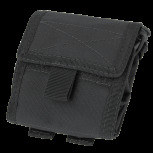 The Condor Roll-Up Utility Pouch is perfect for the player looking to consolidate space on their vest. 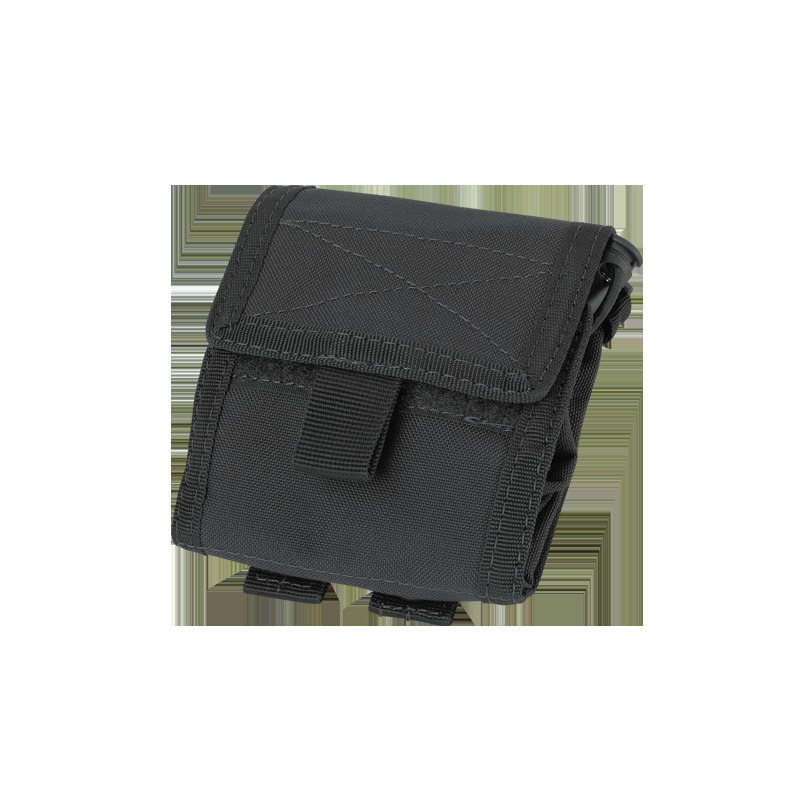 With space for up to 6 empty M4/M16 style 30 round paintball or airsoft mags the Condor Roll-Up Utility Pouch is for you!